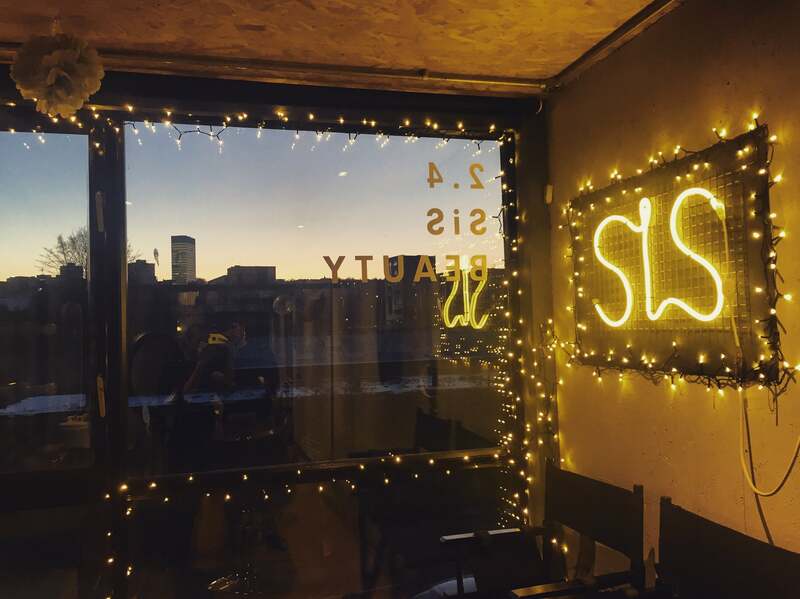 Situated in the cool, quirky, up and coming Krynkl building, SiS Beauty is aiming to provide clients with high quality treatments alongside a warm and welcoming environment. Sisters Charlotte and Daisy are combining over 10 year experience at SiS Beauty to offer a broad range of beauty treatments. From manicures to massages, each treatment is delivered to a high standard using high quality products – including HD Brows and Gelish Nails. 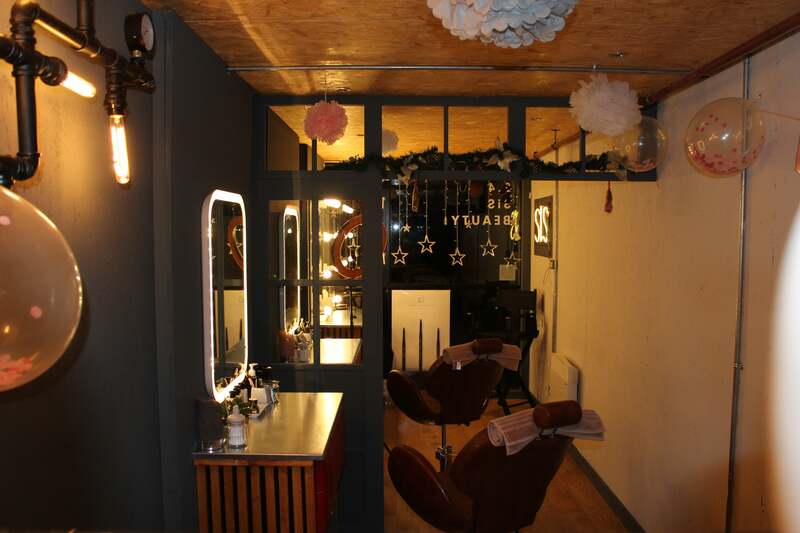 With its cosy feel, retro/vintage interior and its welcoming atmosphere each client will feel relaxed at SiS Beauty. There are also pamper packages available, including hen party prep and weddings, if you want to treat yourself in preparation for a big occasion. There are loyalty cards and gift vouchers available and also enjoy a 10% discount if you work for the NHS or are a student. For more info contact the salon on 07725 861070 or check out their website for prices and the latest offers.